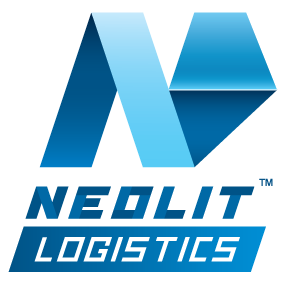 Neolit ​​Logistics has received an order for the transportation of equipment for the production of meat products on the route Germany - Ukraine. 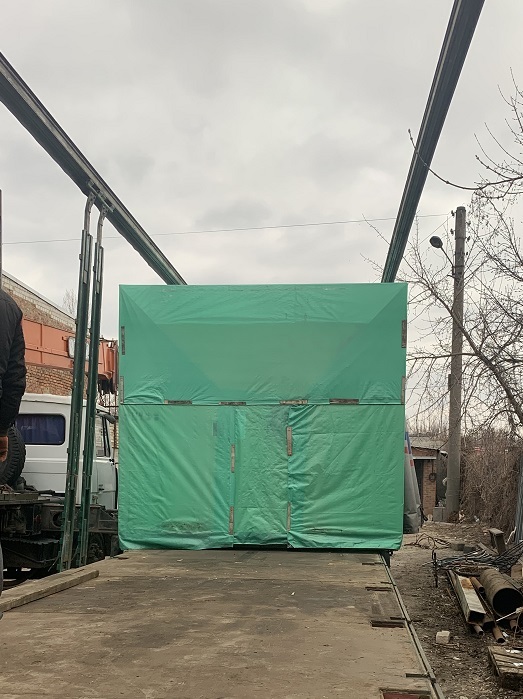 The task: to transport bulk cargo with a width of 3m exclusively by a tented car. 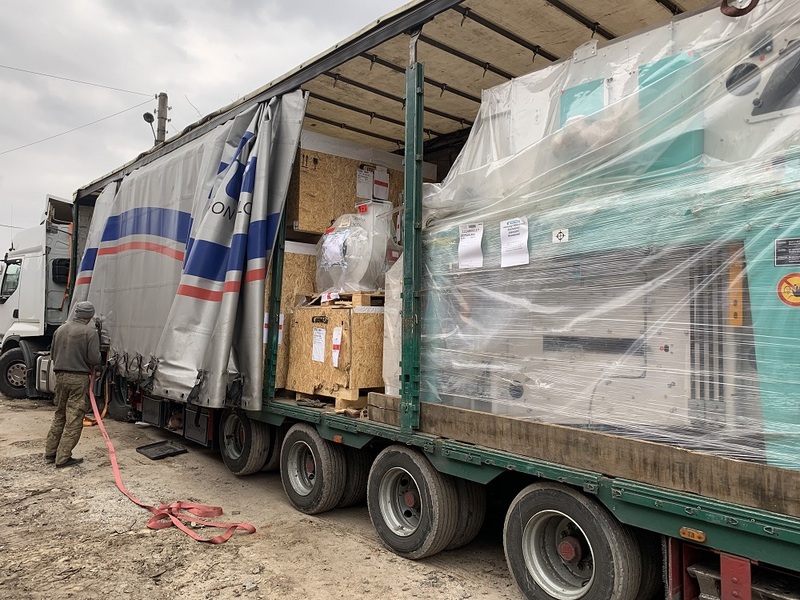 This equipment cannot be transported on an oversized trawl or an open site. 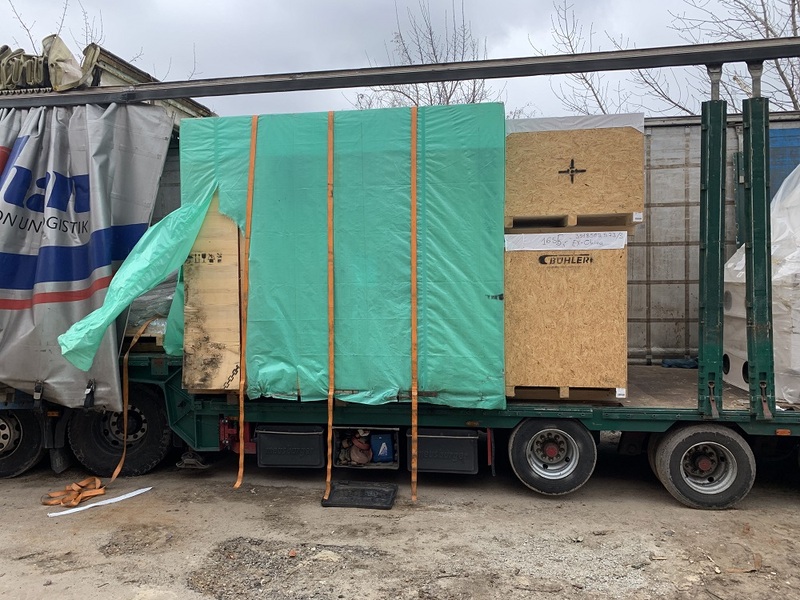 Solution: a rather unique machine was delivered to Germany for loading - sliding Yumba (Jumbo), the sides of which were automatically moved apart, increasing the useful width inside the truck to 4m. 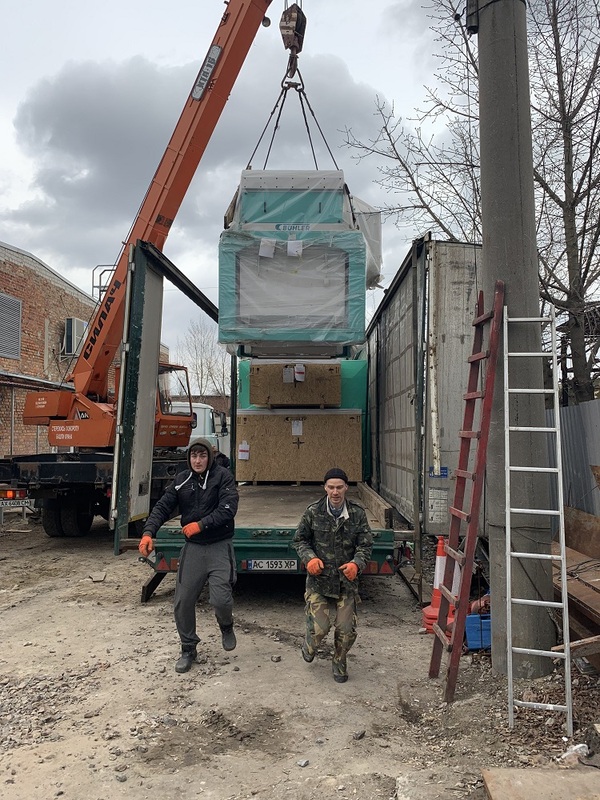 Also, this machine (looks like a standard 20-ton awning) has a lifting capacity of up to 68t. 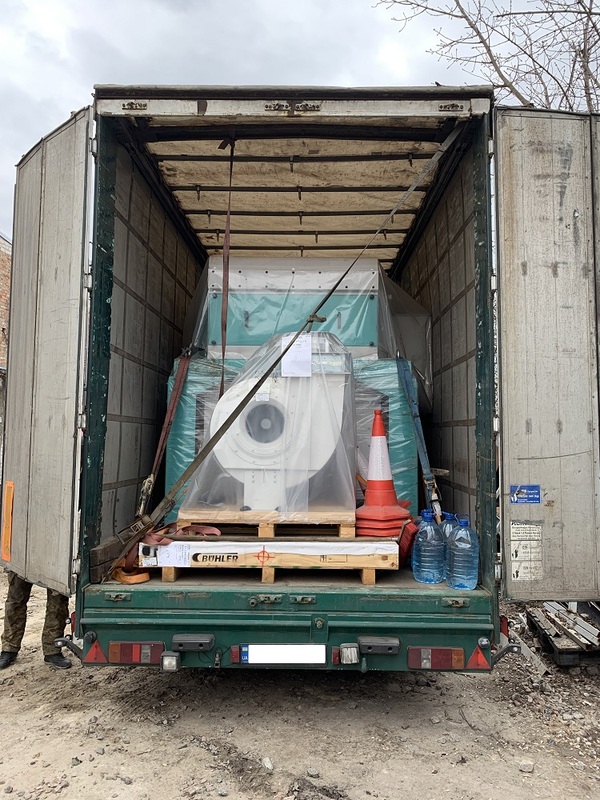 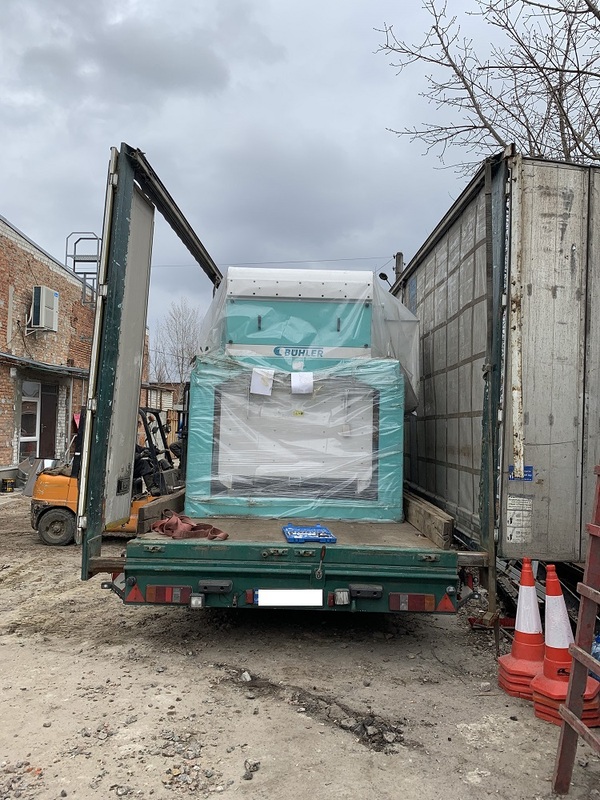 The specialists of the Kharkov branch of the Neolithic Logistics Group of Companies found a solution that helped not only to transport the cargo in accordance with the requirements stated by the Client, but also to save its funds for logistics.